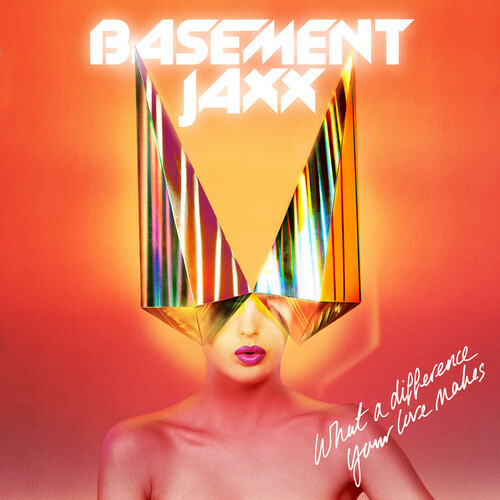 Loving the new single "What a Difference Your Love Makes" feat Sam Brookes from London house legends Basement Jaxx. You'd think these fellows would run out of amazing ideas, but so far the answer is thankfully no. One of the catchiest tracks I've ever heard from Basement and a perfect summer anthem to pile up on top of all their other amazing club anthems throughout the years. Check out the tune below. An EP feat another new track "Mermaid of Salinas", plus remixes for the single is scheduled for release Sept 29th which you can pre-order on iTunes.